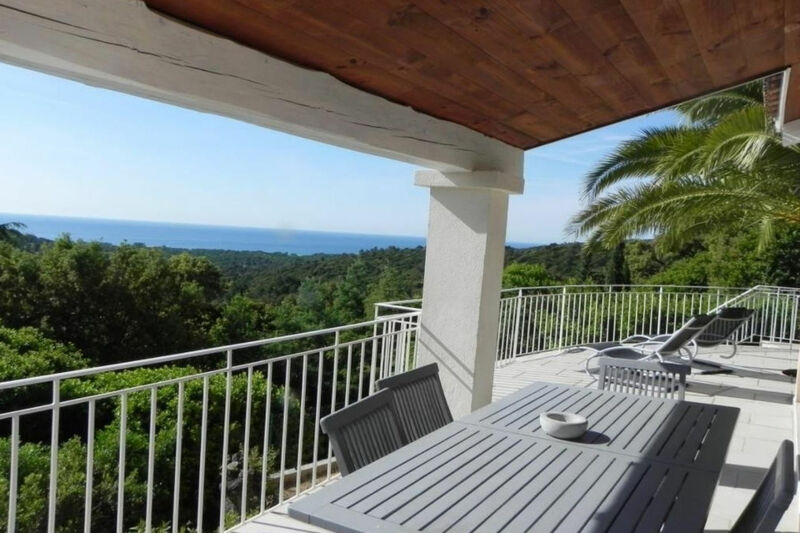 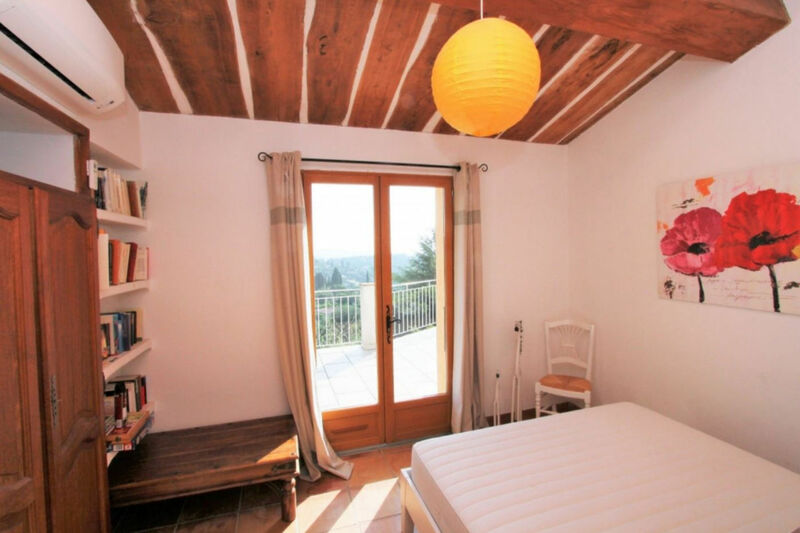 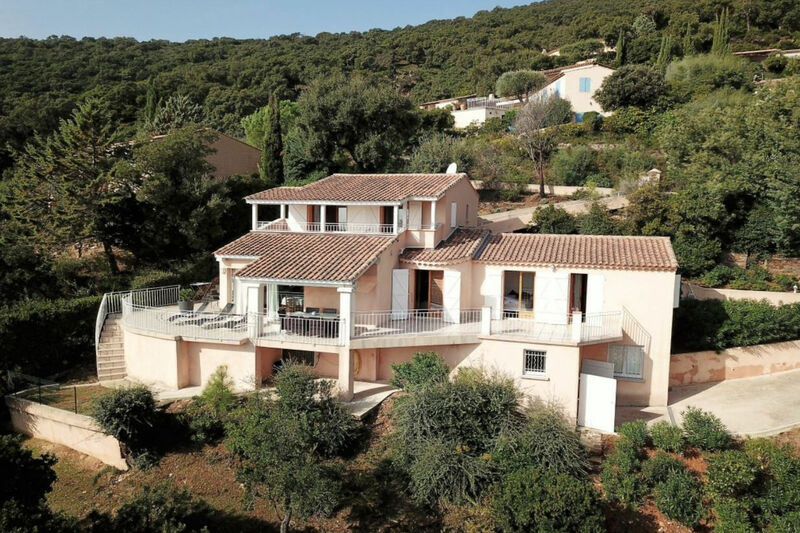 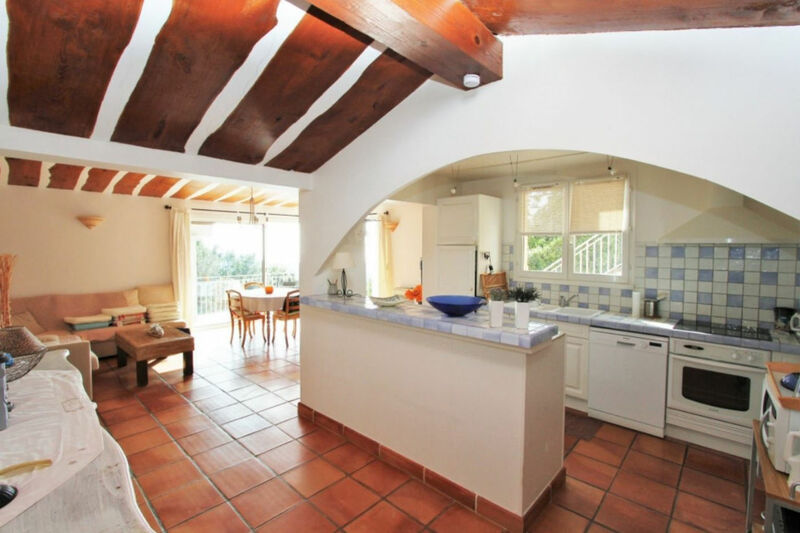 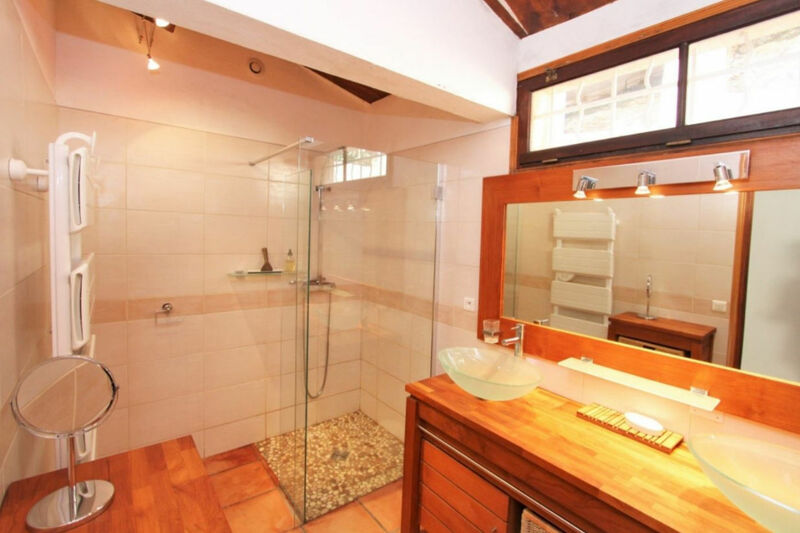 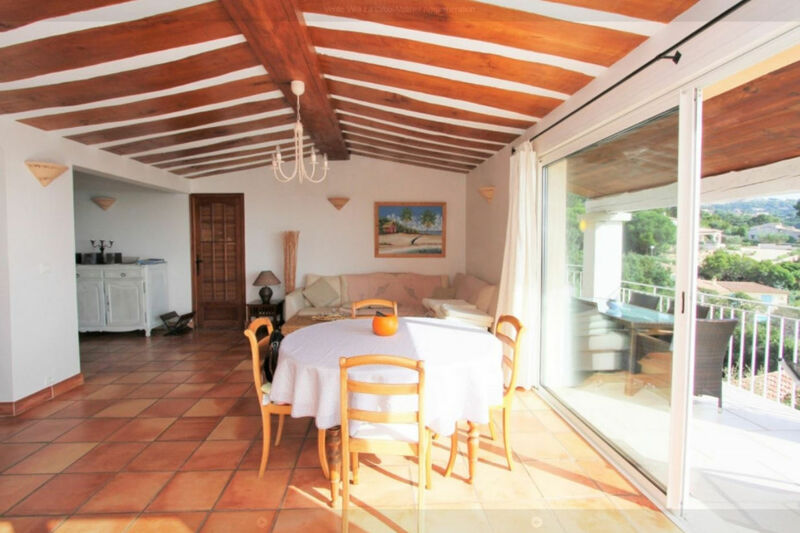 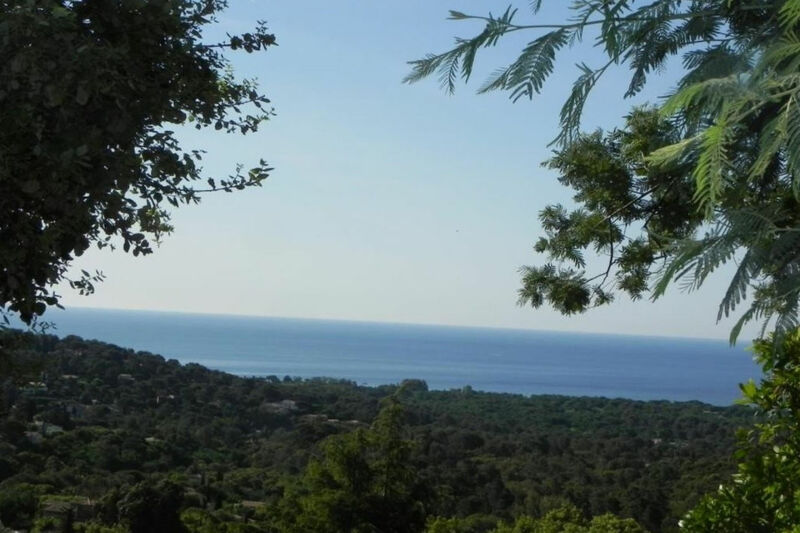 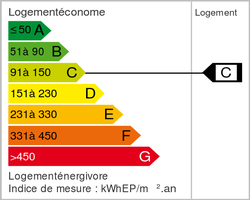 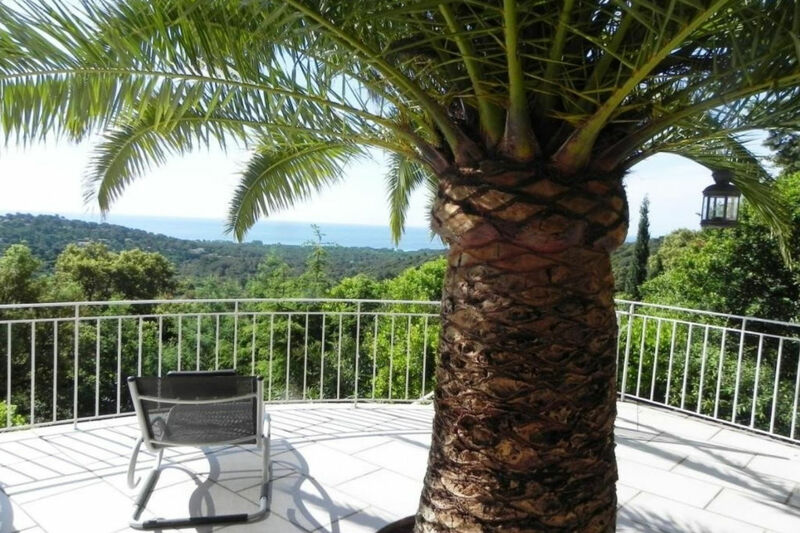 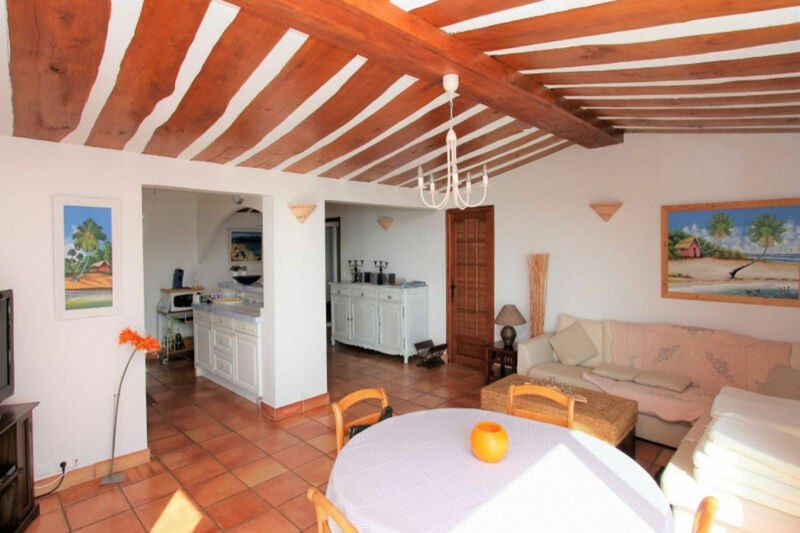 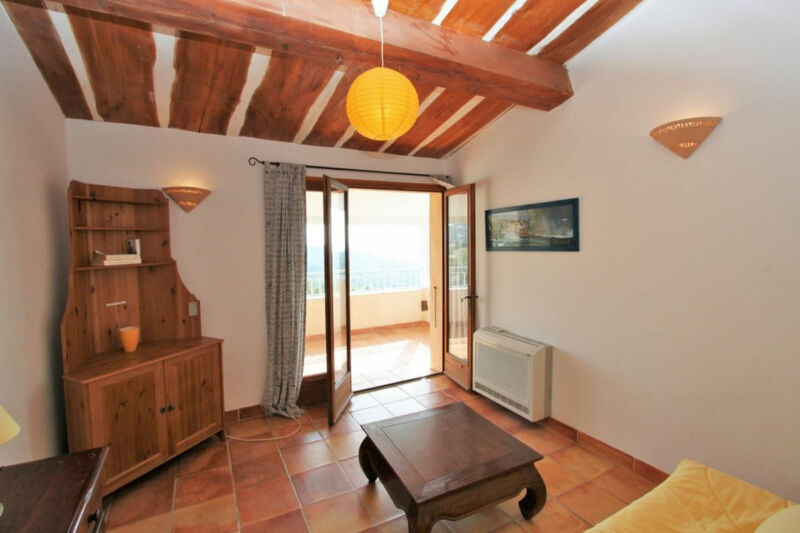 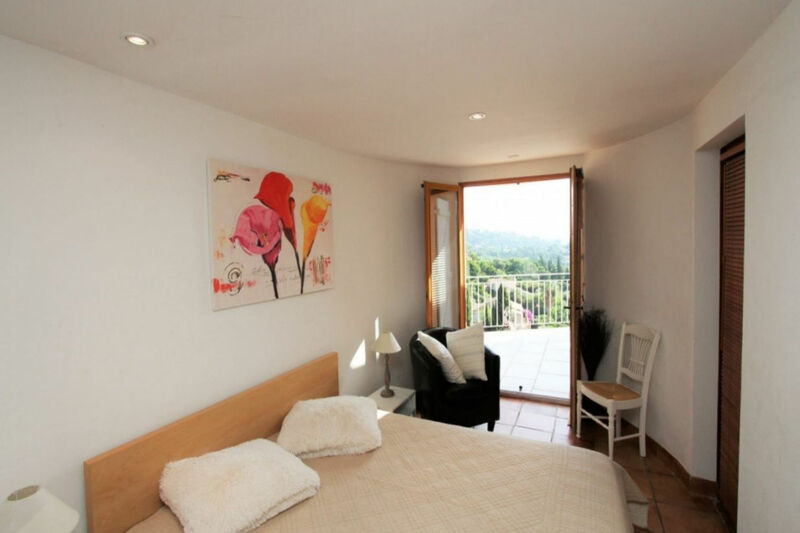 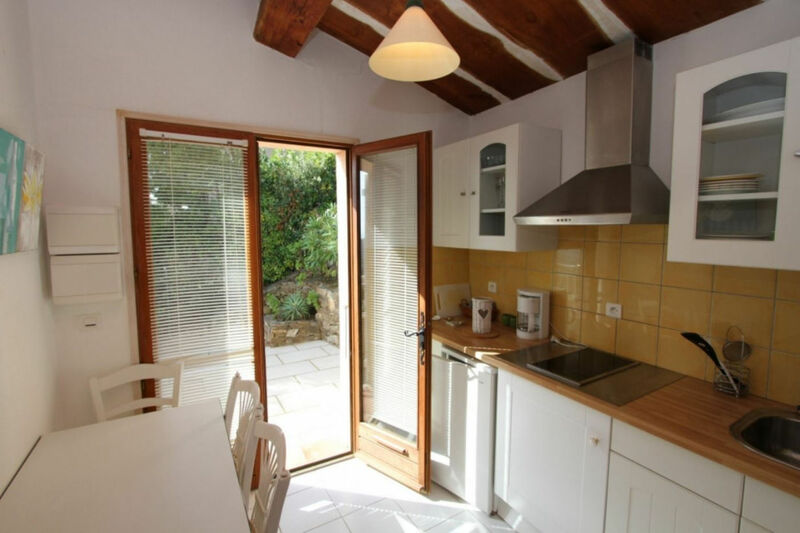 LA CROIX VALMER: SUPERB SEA VIEW for this property of 140 m² on 1156 m² of land. 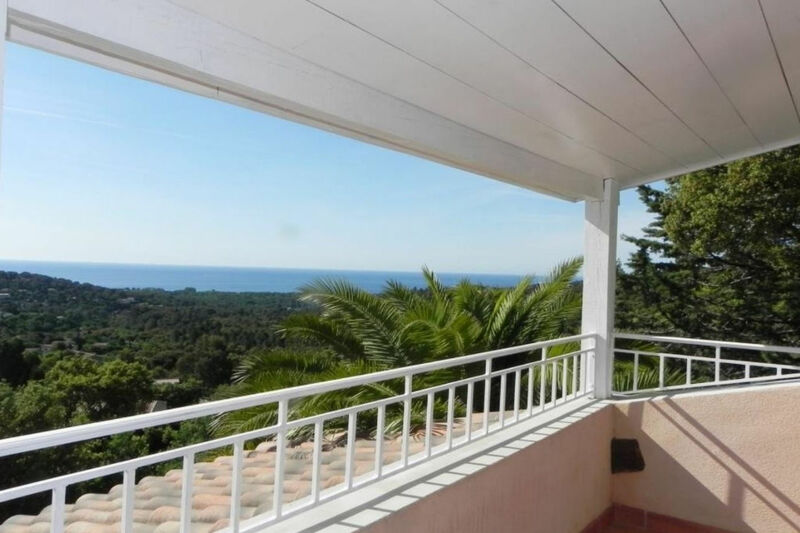 A truly great seaview, with southern exposure. 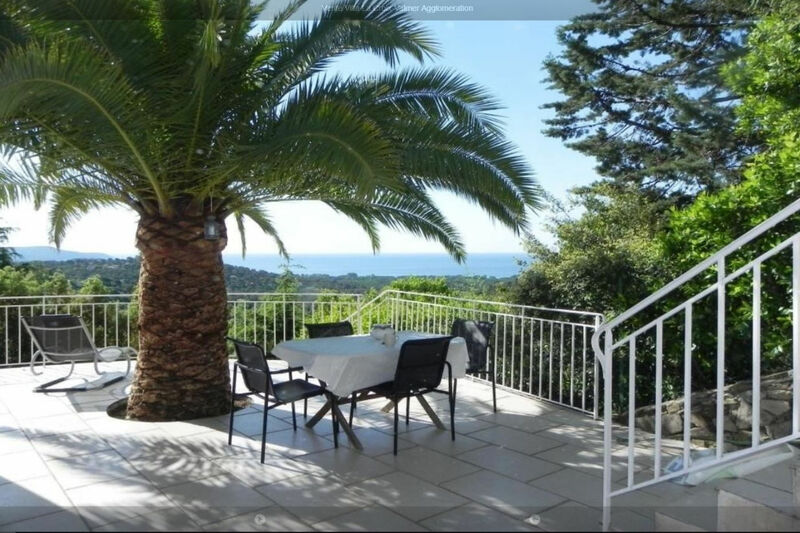 SOUTH FACING - No 'vis-à-vis' and a magnificent view!